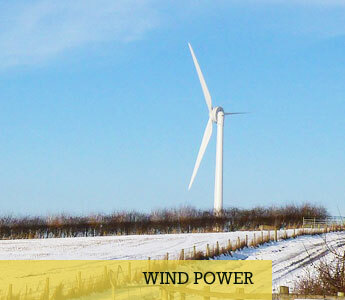 Baywind Energy Co-operative Ltd is an Industrial & Provident Society and was formed in 1996 on the lines of co-operative models successfully pioneered in Scandinavia. 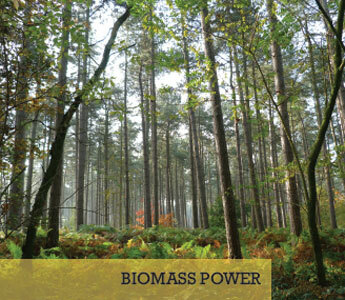 The first two Baywind projects enabled a community in Cumbria to invest in local wind turbines. The original board of directors included 7 members of the community from Ulverston and Barrow. 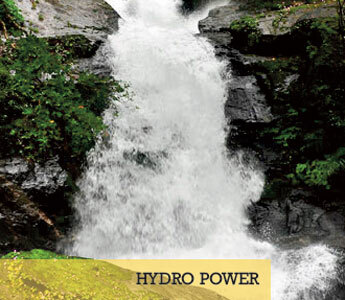 Baywind’s aim is to promote the generation of renewable energy and energy conservation. 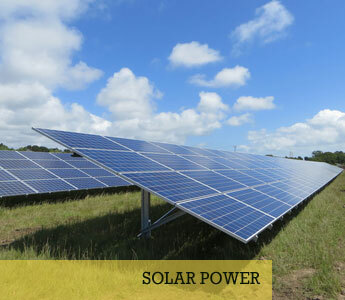 To date, members have received a competitive return on their investment from the sale of electricity. The first share offer in 1996/97 raised 1.2 million to buy two turbines at the Harlock Hill wind farm. In 1998/99 the second share offer raised a further 670,000 to buy one turbine at the Haverigg II wind farm site. Preference is shown for local investors, so that the community can share some of the economic benefits from their local wind farm. For example 35% of existing Baywind shareholders live either in Cumbria or Lancaster with a wider number from the Northwest Region. A co-operative society operates much like a traditional limited company except that the voting rights are distributed equally amongst the members, regardless of the number of shares held. Baywind has a minimum share holding of 300 and a maximum (by law) of 20,000. Hence a stake in the co-op is within easy reach of almost everyone but no single individual or organisation can have a controlling interest. The co-op currently has over 1,300 shareholders throughout the UK and abroad. The 9 members who currently make up the board of directors draw on an impressive range of skills and experience to conduct the business of the co-operative. The Board is elected by the whole membership at the AGM and is supported by a full time paid administrator, who is also a Director. The wind represents an inexhaustible supply of ‘free’ energy and nobody actually owns the wind. Whoever owns the wind turbines receives the benefits from the sale of the electricity that is produced. Local ownership of wind turbines helps to maximise the regional economic benefits from the harnessing of an endless natural resource. Owning shares in a local wind energy project can also improve peoples’ understanding and appreciation of wind energy production generally. The UK government has set a target to generate 10% of our electricity from renewables by 2010. Community owned wind power generation has a significant part to play in meeting these targets and Baywind is at the forefront of this.